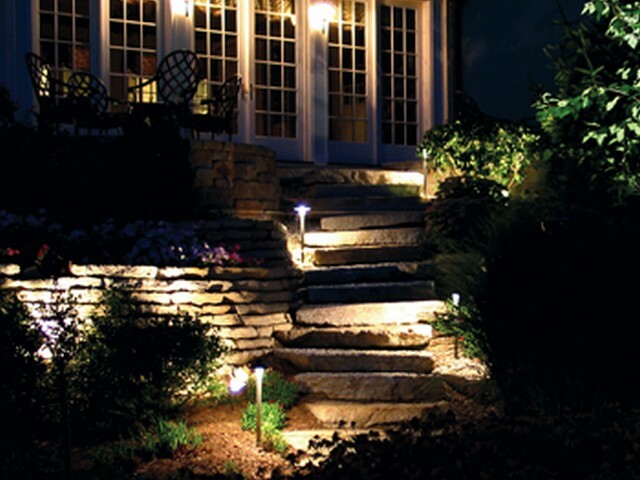 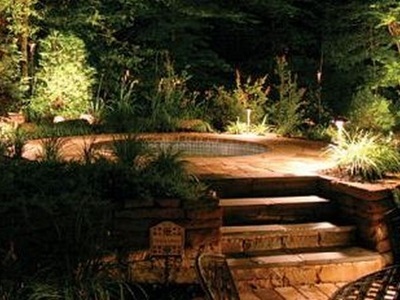 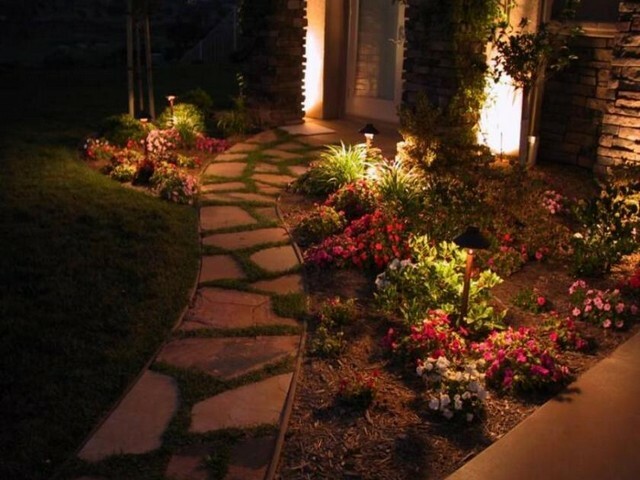 Adding a low voltage lighting system to your landscape allows you not only to enjoy your landscape during the day, but at night as well. 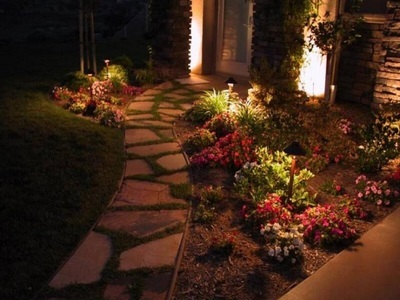 The lighting can be used for everything from visibility of a path or paver, to highlighting key plants or architectural features of the property. 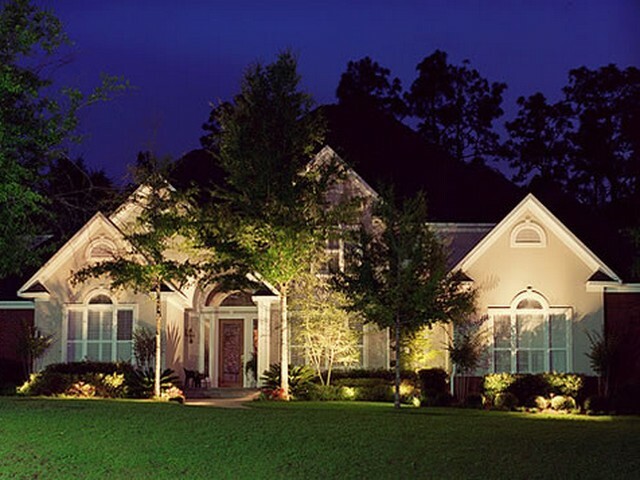 If you are interested in adding lighting features to make your property stand out from all of the rest, please contact us, as we will be glad to provide you with a trouble-free lighting system that you will enjoy for years.